Also called rapid gastric emptying, dumping syndrome refers to a condition in which food moves quickly from the stomach to the duodenum, which is the first part of the small intestine. People who have undergone partial gastrectomy are at an increased risk of developing dumping syndrome. Many people choose bariatric surgery mainly to support weight loss, but they often end up developing gastrointestinal complications, including dumping syndrome. It is important to educate yourself about the possible complications of bariatric surgery before taking the plunge. If you have already developed the issue, you can certainly try some natural treatments for dumping syndrome. Here is more about it. You are likely to experience the symptoms of dumping syndrome soon after you eat your meal. Your symptoms are likely to be severe when your meals are high in sugar. The most common symptoms include nausea, diarrhea, vomiting, bloating, abdominal cramping, sweating, flushing, increased heart rate, and wanting to lie down after meals. Due to the rapid movement of fluid into your small intestine, you may experience problems like cramp-like contractions, abdominal distention, diarrhea, and bloating. These symptoms may also make you feel fatigued after a meal. The fatigue is usually the result of a drop in your blood sugar levels. It can make you experience some other problems, such as sweating, weakness, confusion, irregular heart rate, tremors, aggression, and hunger. Your doctor may prescribe certain medications to help relieve dumping syndrome. They usually prescribe anti-diarrheal drugs such as octreotide, which helps by slowing the emptying of food into your small intestine. You will have to inject this drug into a vein to experience its effects – keep in mind that you will receive long-acting formulas into the buttocks muscles. The problem is that octreotide can also cause side effects, such as drowsiness, dizziness, vision changes, headache, and gallstones. Sometimes, your doctor may help relieve dumping syndrome by prescribing some medications to control high blood sugar. Acarbose is a good example, which slows down the breakdown of carbs into sugar. Keep in mind that though it may help with dumping syndrome, it may also cause some side effects, such as stomach pain, upset stomach, constipation, and diarrhea. Therefore, many people often look for natural treatments for dumping syndrome. Most of the drugs used to treat dumping syndrome are focused on slowing down the process of converting carbs into sugar. Therefore, it may help to limit your intake of simple carbs so you do not push blood sugar levels up. 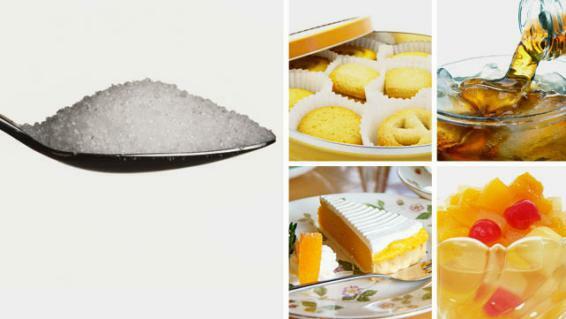 You should avoid eating refined grains, baked goods, fruit juices, wheat products, and foods made with processed sugar. You should also stay away from packaged foods that contain chemical additives and added sugars. Getting enough fiber is important for your overall health. It improves your digestive system and makes it easier to manage dumping syndrome in a natural way. Fiber is beneficial because it prevents the immediate breakdown of carbs into sugar. You can eat root veggies, such as carrots, sweet potatoes, beets, parsnips, etc., to increase your intake of fiber. Other good options include barley, sprouted grain bread, quinoa, and legumes. 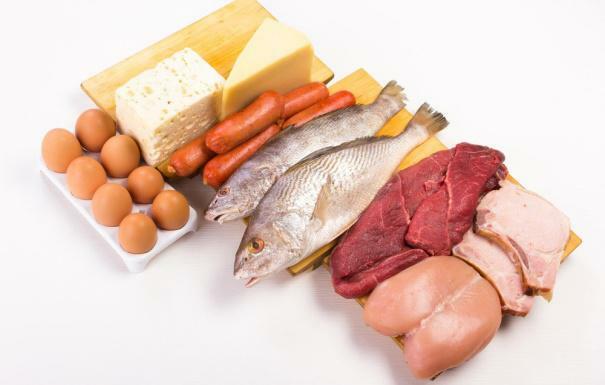 Getting more protein from dietary sources goes a long way in relieving dumping syndrome. By increasing your intake of protein, you make it relatively difficult for your body to digest fast-acting refined carbs. Moreover, protein plays a role in stabilizing your blood sugar levels. You can get protein from organic chicken, wild fish, lentils, grass-fed beef, and free-range eggs. People with dumping syndrome feel tired because they do not get enough nutrients from food. Therefore, it is important to include plenty of fresh veggies and fruits in your diet to provide your body with enough nutrients. Be sure to opt for colorful fruits, such as pears, apples, guava, mango, berries, and pineapple. You should also go for cruciferous veggies, such as bok choy, arugula, collard greens, kale, and broccoli. You can make healthy smoothies using both veggies and fruits. One of many natural treatments for dumping syndrome is to control your portion size. It means that instead of eating three large meals you should eat several smaller meals throughout the day. It will help minimize your symptoms and make it easier for your body to absorb nutrients. Moreover, you should eat your food slowly and chew it properly. Do not drink fluids soon after eating your meals – you should not drink for at least half an hour after having your meals. 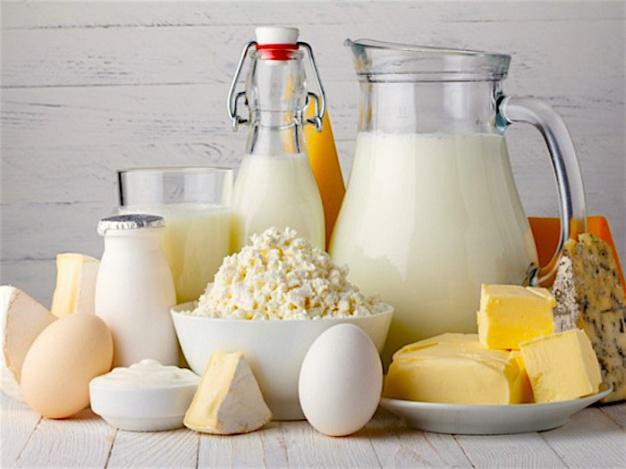 People with dumping syndrome may notice their symptoms become worse after eating dairy products. These products contain lactose that is hard to process for people with dumping syndrome. To avoid this problem, you may consider opting for goat milk because it does not have high concentrations of lactose. By working as a thickening and gelling agent, pectin enhances the viscosity of food and helps slow down gastric emptying. Studies show that adding 14.5g of pectin to your diet may help prevent hypoglycemic symptoms in people who have undergone gastric surgery. Including guar gum in your diet may as well be one of many natural treatments for dumping syndrome. It helps because it thickens and emulsifies food. You can take it with meals to make it easier for your body to tolerate certain foods. 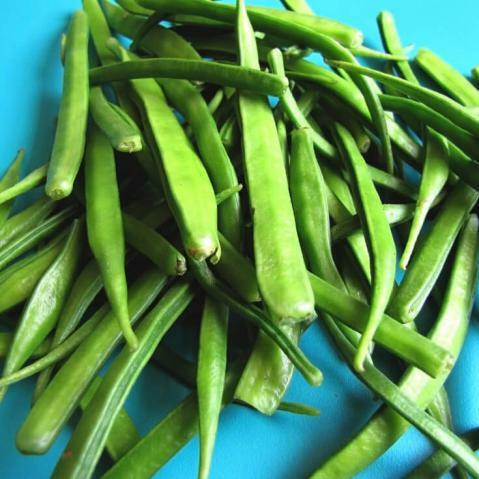 Studies show that adding guar gum to meals rich in simple sugars may help relieve dumping syndrome symptoms. 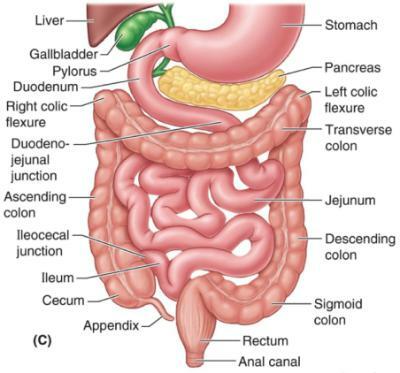 Glucomannan is a type of fiber that swells up when reaches your gut. As compared to other dietary fibers, glucomannan has the highest molecular weight and viscosity. By delaying the stomach emptying process, it lowers your risk of experiencing dumping syndrome symptoms after meals. 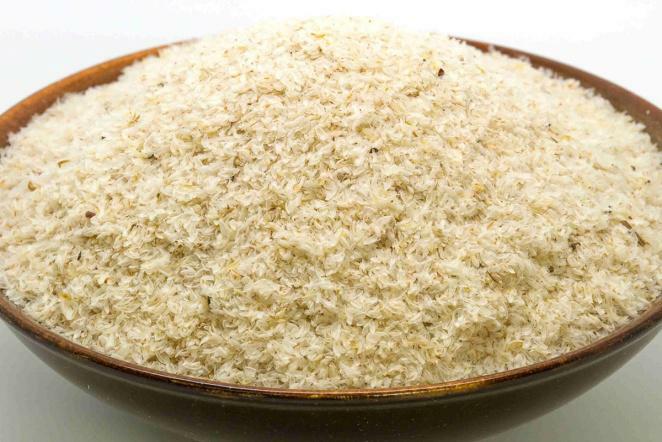 Including psyllium husk in your diet is another effective way of dealing with your syndrome. Its regular use helps improve glycemic control. You can find it in powder form and use after mixing it with liquids.